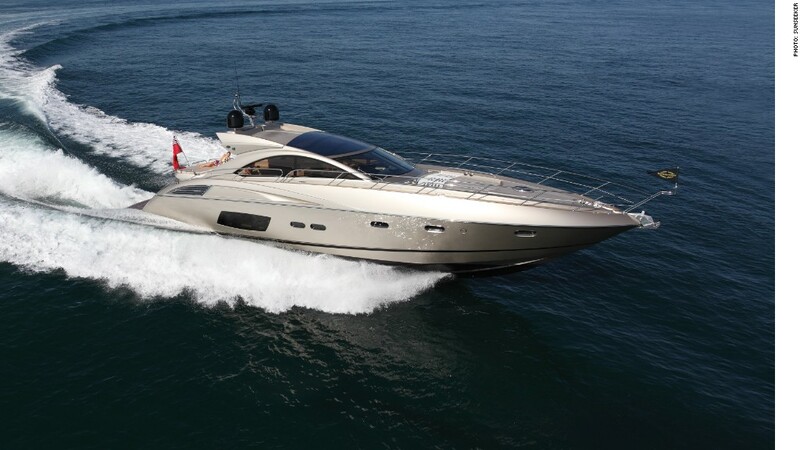 Sunseeker's luxury yachts have been used in various James Bond films, making the iconic brand even more desirable to Chinese firm Dalian Wanda Group. Chinese billionaire Wang Jianlin is making waves in the United Kingdom. His real-estate and hotel conglomerate Dalian Wanda Group is spending over £1 billion ($1.6 billion) on British yacht maker, Sunseeker, and a luxury London hotel. The Sunseeker takeover -- worth £320 million -- will see the Chinese firm acquire a 92% stake in the iconic company that crafts yachts for James Bond films. Wang, one of China's richest men, is looking to take advantage of exploding luxury yacht demand in China and other emerging markets. Wanda also announced plans to develop a five-star hotel and apartment complex in a prime London location overlooking the River Thames. 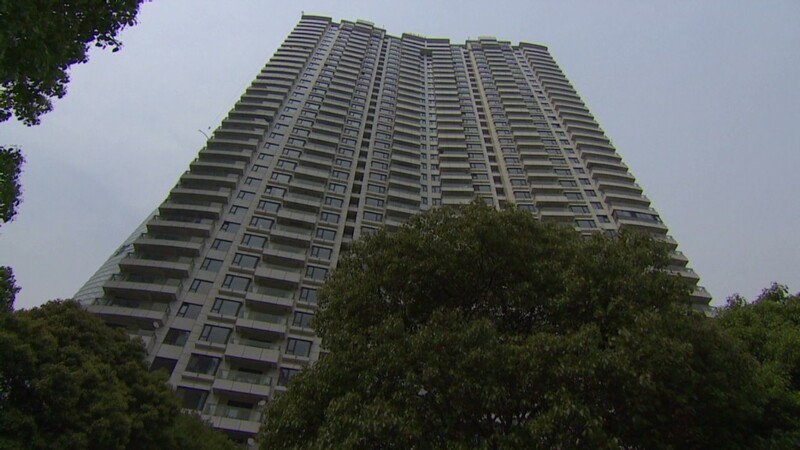 The total value of the real estate project is pegged at roughly £700 million ($1.1 billion). It has already received full planning permission. Related: What's driving one of China's richest men? The Dalian Wanda Group has made a name for itself in Chinese commercial property, luxury hotels, karaoke outlets and department store chains. Like other Chinese firms, it is now looking to expand its global presence. The company has assets of 300 billion yuan ($48 billion) and annual revenue of 142 billion yuan. According to reports, Wang had been looking to purchase 30 Sunseeker yachts for three new marinas but decided it made more sense to buy the company instead. Dalian Wanda could not be reached for comment. The ranks of China's super-rich are growing rapidly. The number of people with more than $30 million in assets grew by nearly 60% between 2007 and 2011, according to research from WealthInsight, boosting demand for luxury goods and high-end services. "Support from Wanda will be instrumental in enabling Sunseeker to unlock the enormous potential of China's rapidly expanding luxury yacht market," said Sunseeker managing director Stewart McIntyre.